The utility is not an extension on its own but a generic tool used by other extensions to display and print reports. 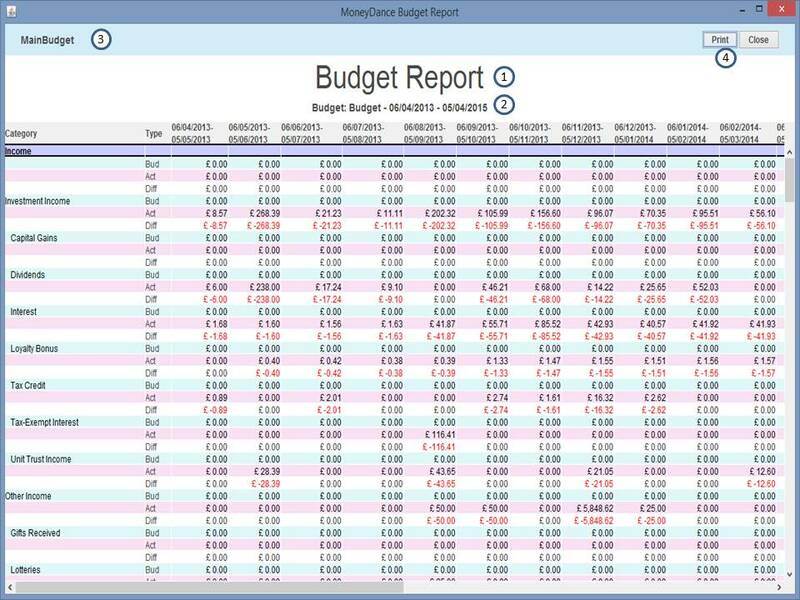 In Moneydance all reports are scaled to fit one page wide. If the data is too large for a width, the font is scalled down. With this utility it will first create the report pages using the standard size font. This could be many pages wide and many pages deep. This utility uses the Printing Font selected in MD Preferences page. Select the width of the report and click on OK. The report will be generated and sent to the printer.